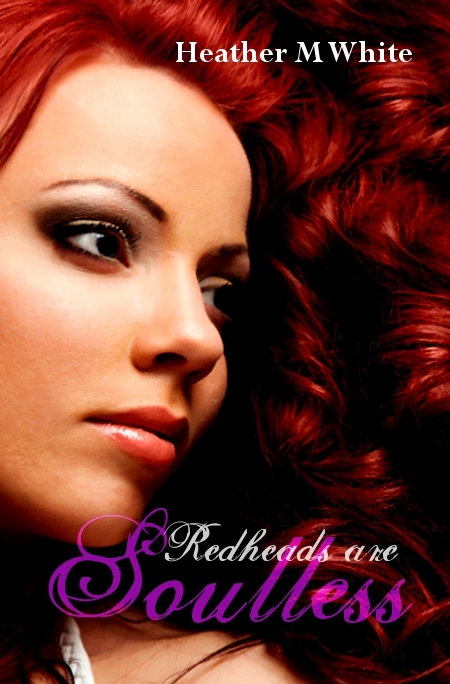 This is the official cover reveal for "Redheads are Soulless" by Heather White! A new interesting novel that will captivate many readers! Check this beauty out! Dont you just love it? I bet since your so in love with the cover right now, why not check what the story is about? Here is a blurb of the book! I love red hair so I love this cover. ;) I hadn't heard of this before but it sounds pretty good! I love it!! I love her red hair it definitely pops out!! Before today I hadn't heard of this book but I read the synopsis and it sounds really good and I love the cover too!